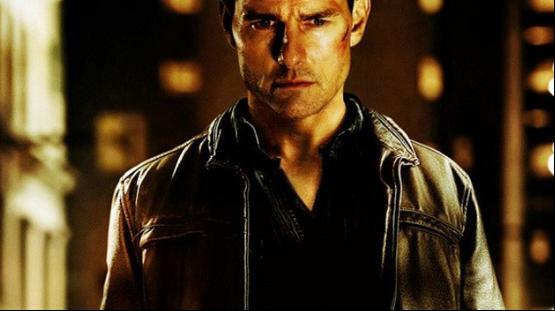 Adapted from Lee Child's 2005 novel One Shot, film Jack Reacher stars Tom Cruise as the title character: Jack Reacher. On May 7, this film was released on DVD. If you want to rip Jack Reacher DVD to other formats, such as MKV, AVI, MP4, etc, to watch this movie on your computer or portable devices, you can follow below steps. Magic DVD Ripper software is a professional tool for you to rip any DVD from the disc other formats or devices. You can also free download Magic DVD Ripper and have a try. It is easy to use. Step 1 Download Magic DVD Ripper from official website and install it. Step 2 Launch the program and insert Jack Reacher DVD disc, the DVD Ripper will automatically load the disc information. Step 3 Set the destination for saving the output file, and select a format or device you want to convert the video to from the list of Profile (most video formats are supported). Step 4 Click Start and the process begins. A few minutes later, you can watch Jack Reacher movie on your computer or other devices. If you want to copy Jack Reacher DVD to a blank DVD, Magic DVD Copier can help you. It is a DVD burner which can burn DVD to another blank DVD without any other applications. You can find more tutorial in details on the official website. How to convert TV Show or episodic DVD to other formats?